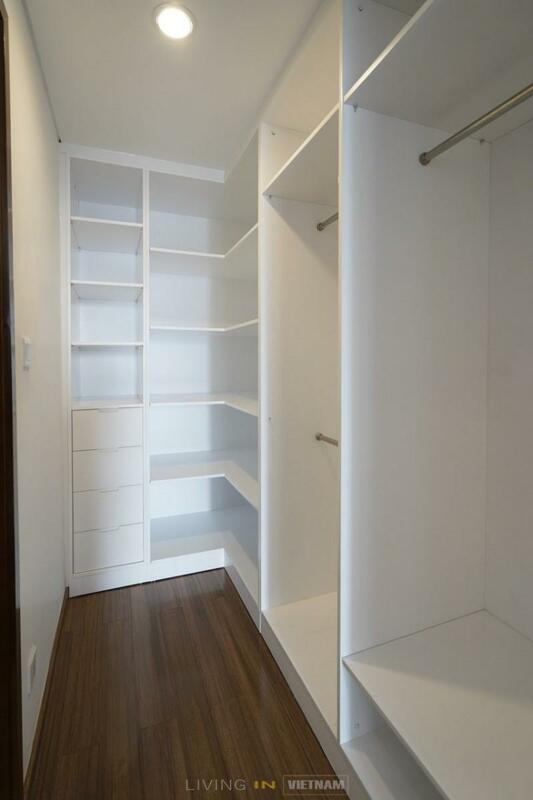 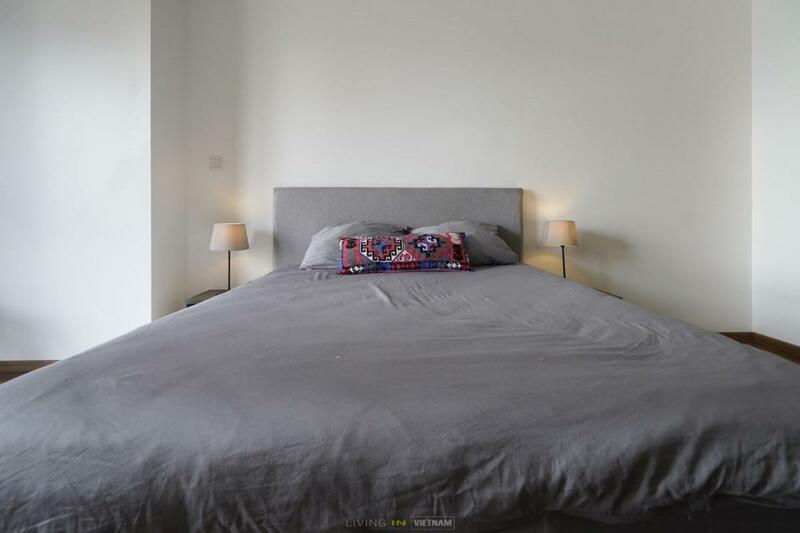 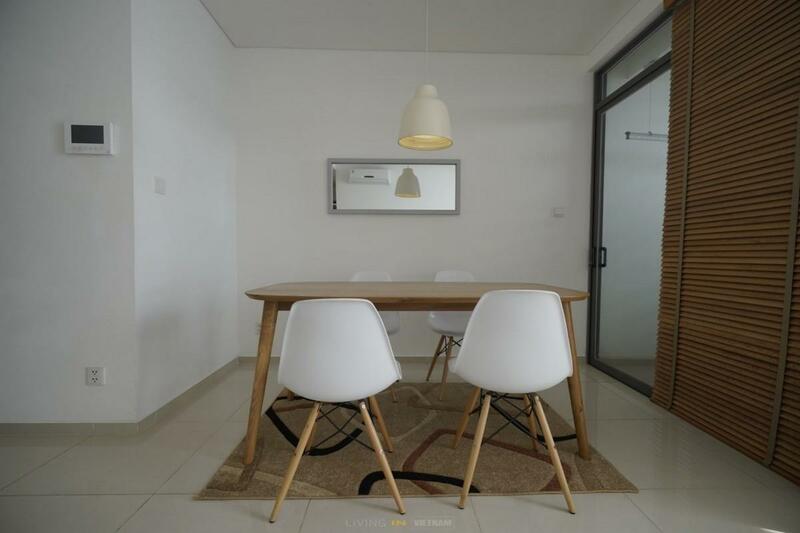 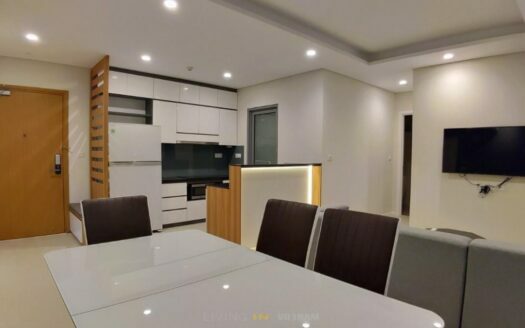 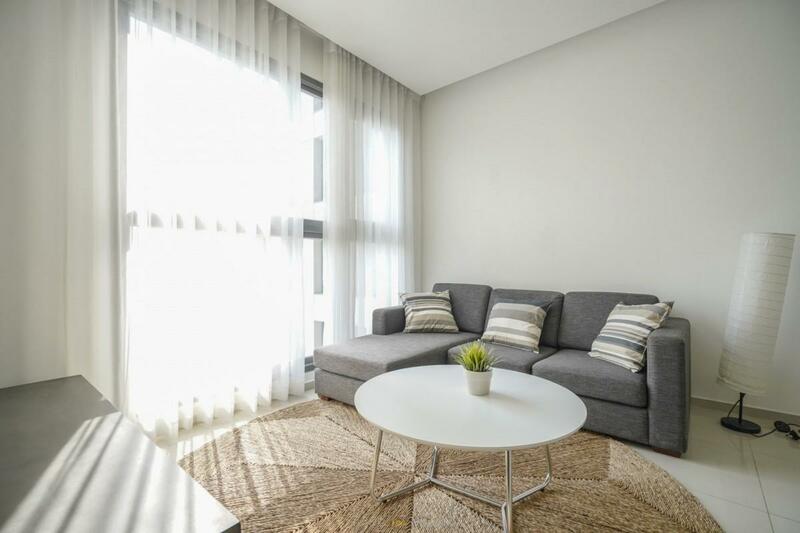 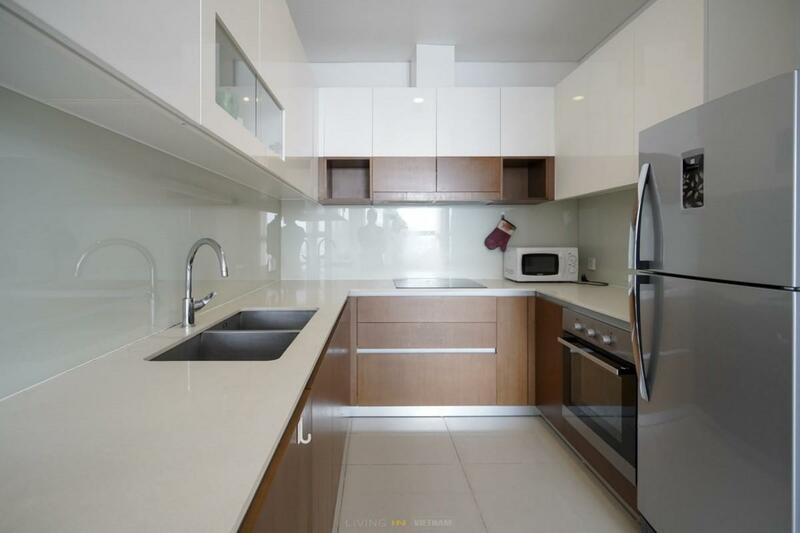 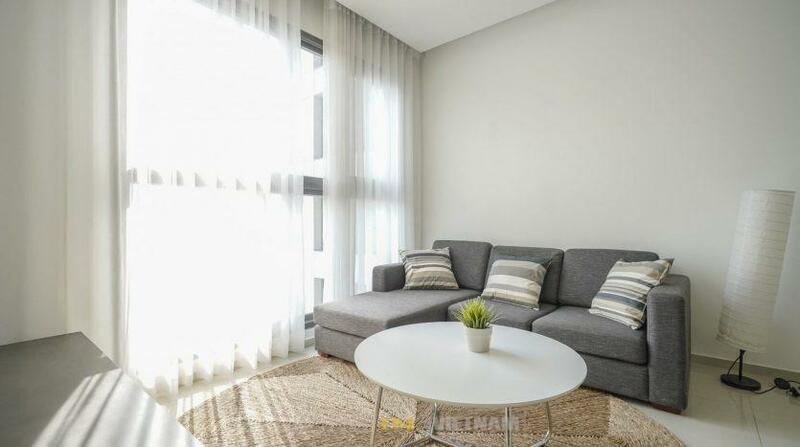 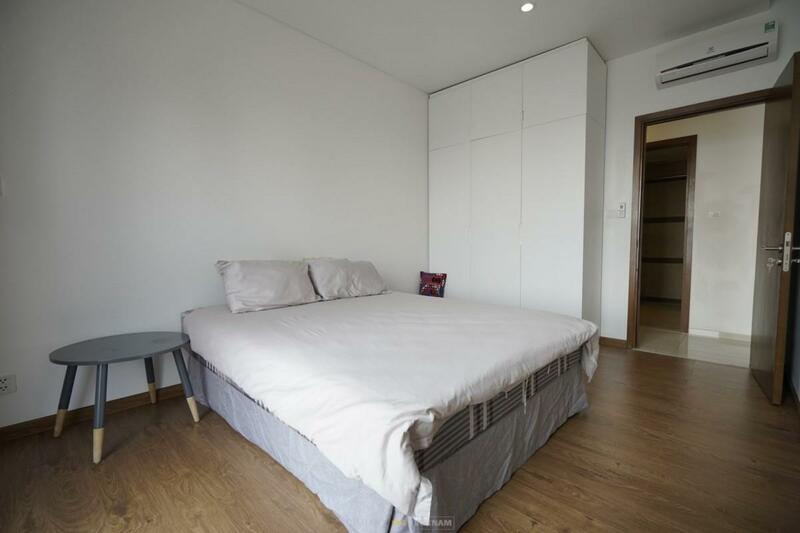 This elegant apartment is on the 20th in Pearl Plaza and has a 2 comfortable bedrooms and a large living room, fully furnished as per the pictures attached. 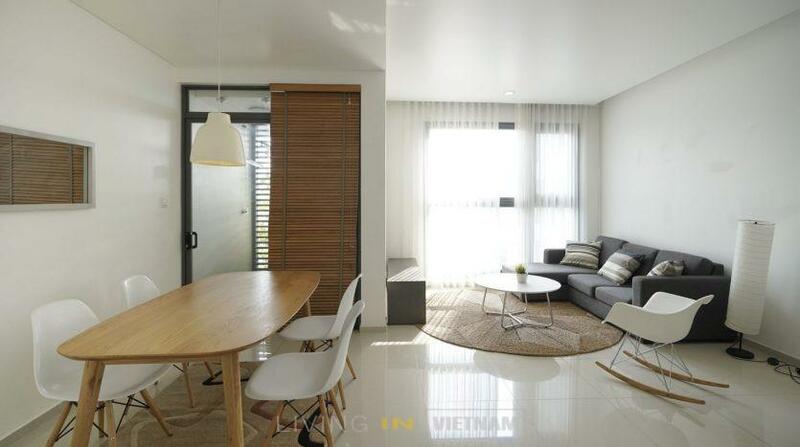 We are only minutes from District 1, Vinhomes Central Park and district 2. 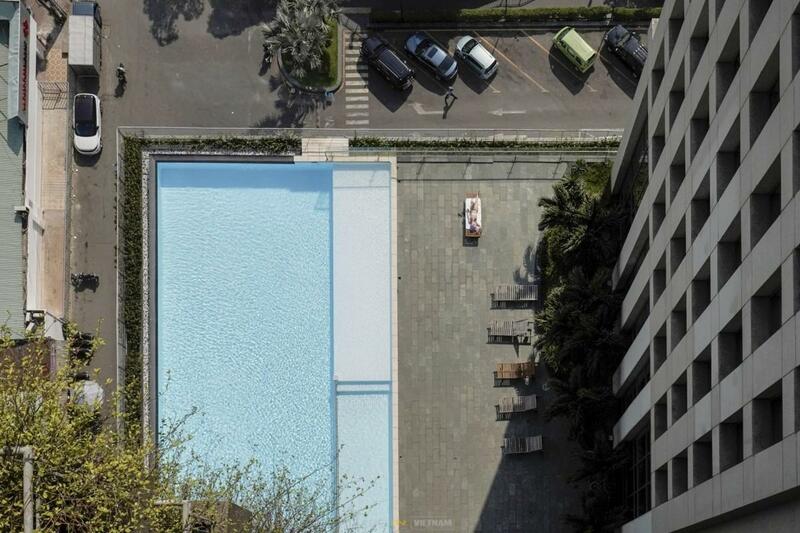 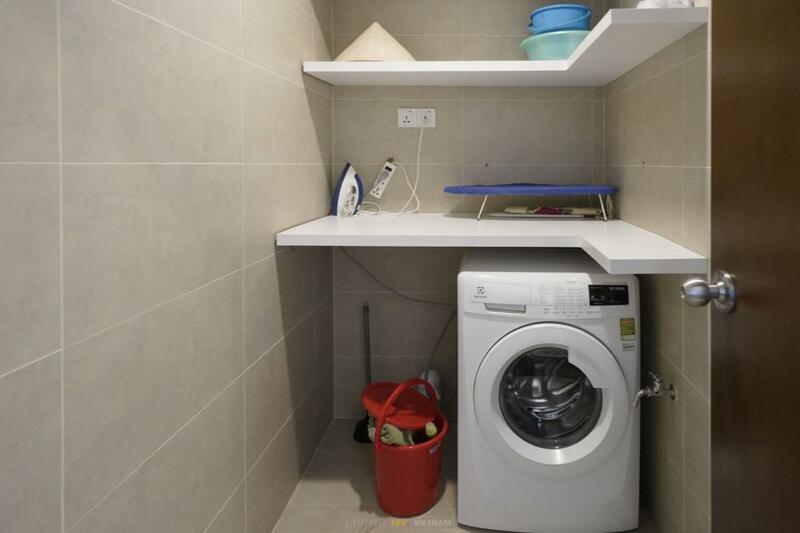 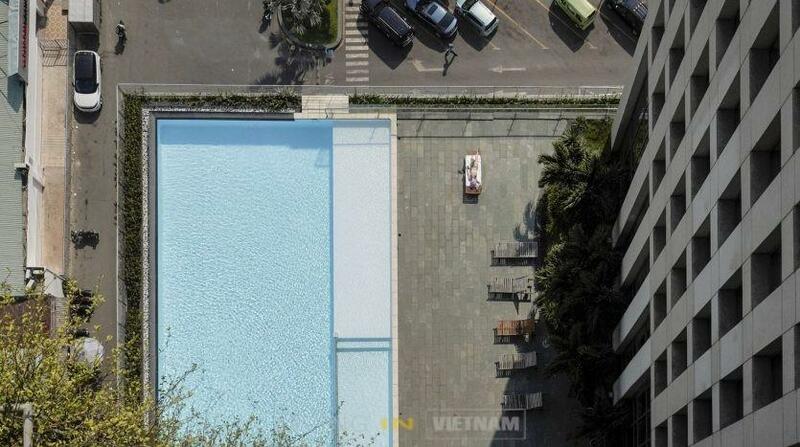 2 bedroom, 2 bathrooms (95m2). 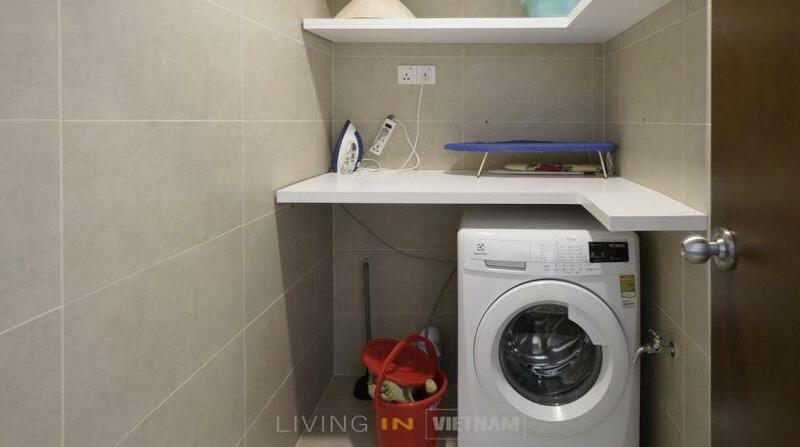 Minimum lease 1 year. 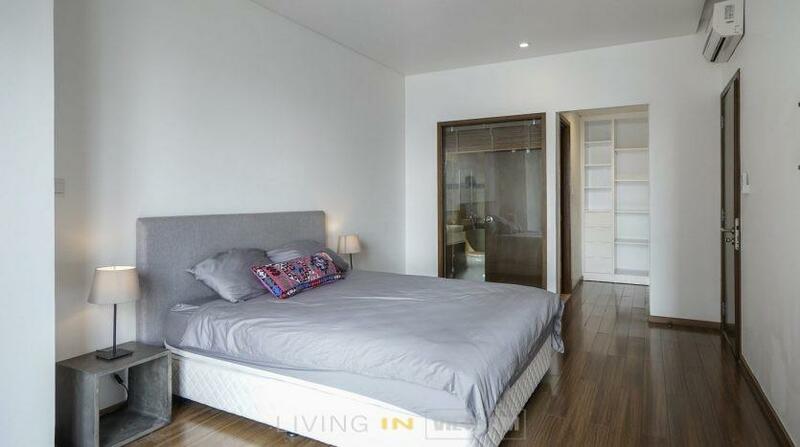 2 month deposit. 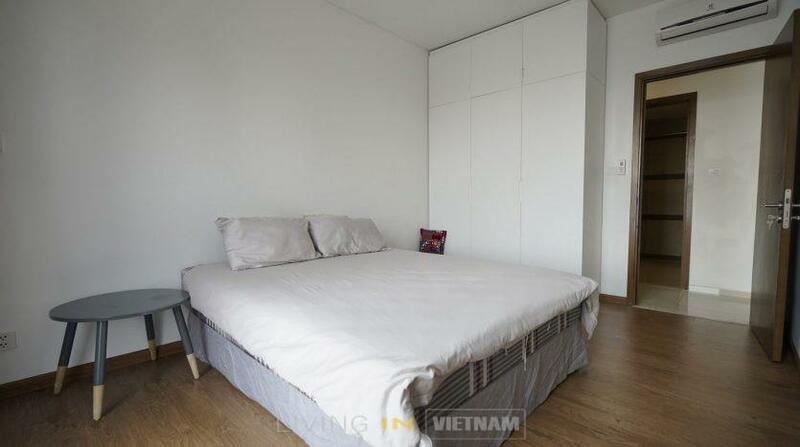 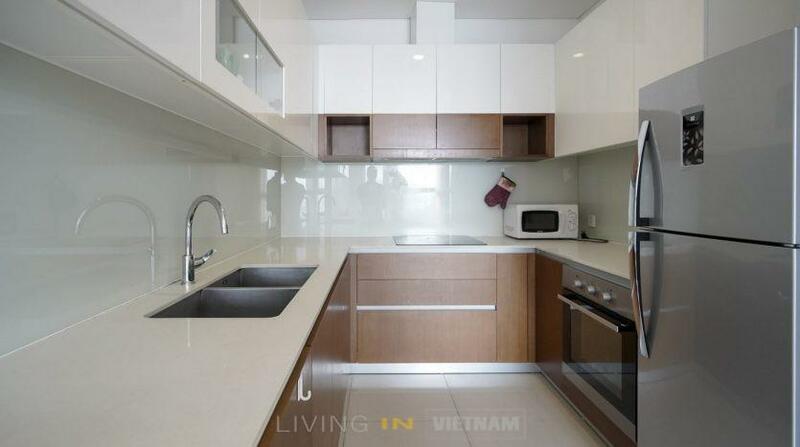 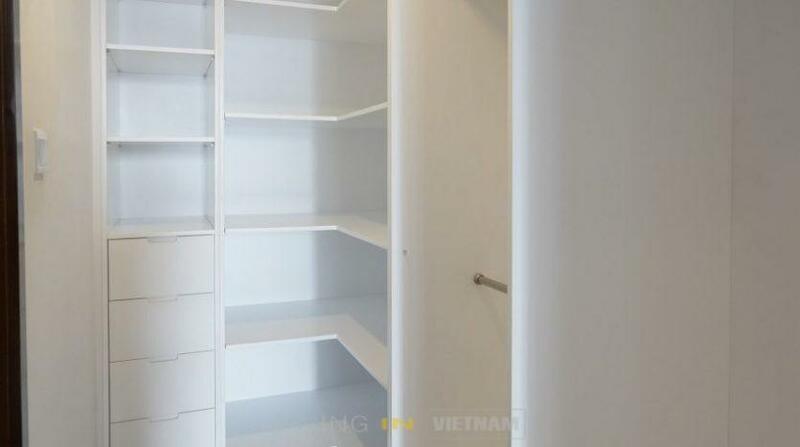 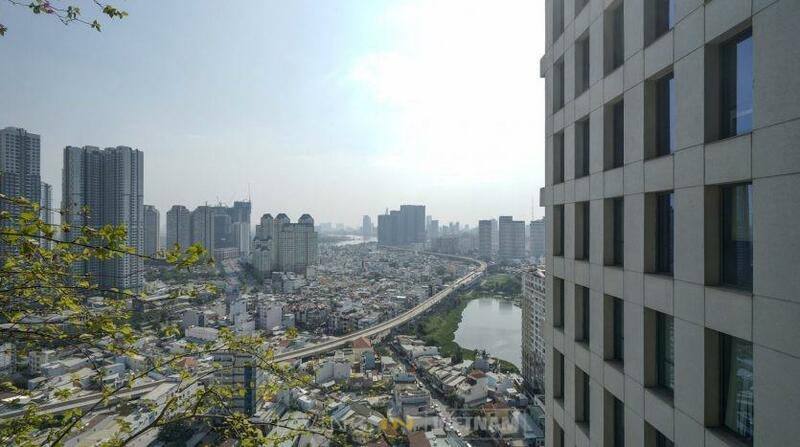 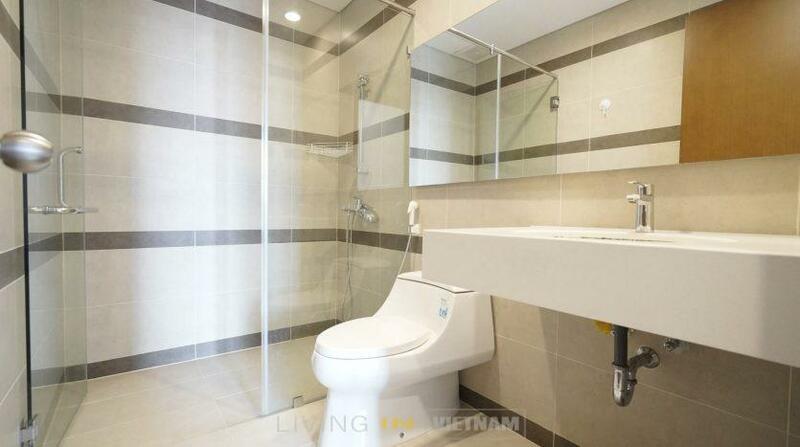 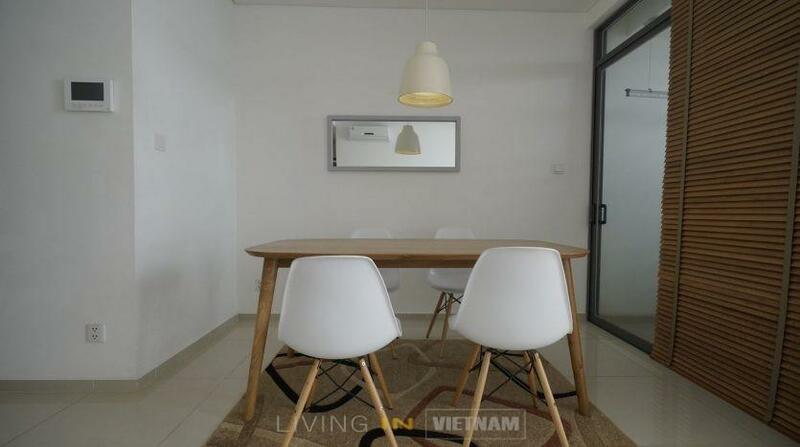 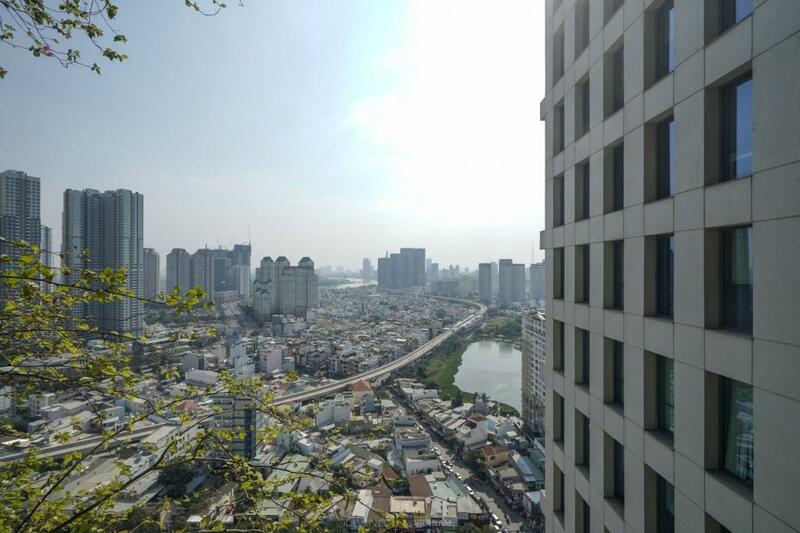 Pearl Plaza is a premium condominium project located in Binh Thanh District. 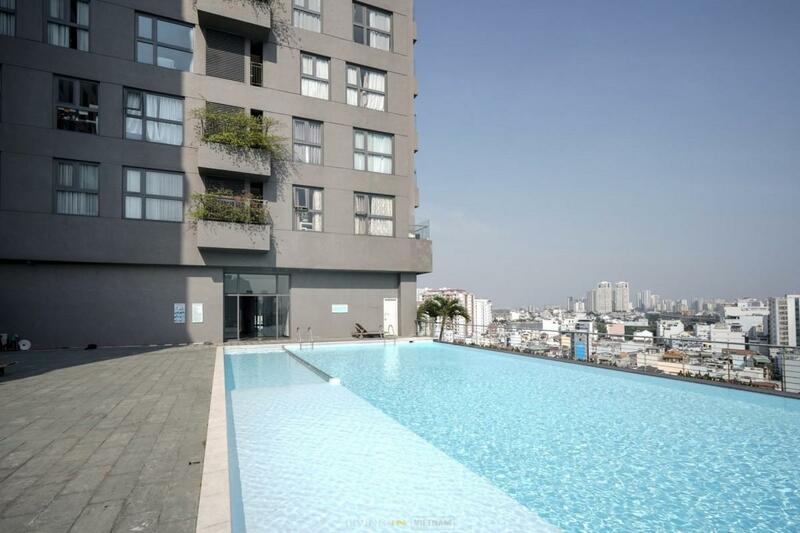 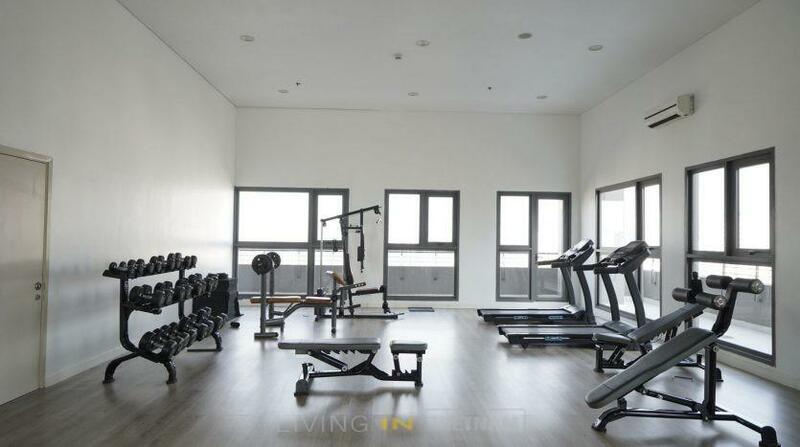 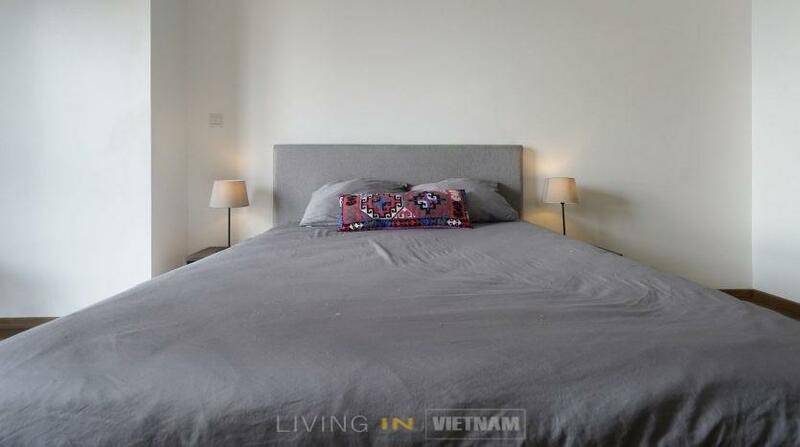 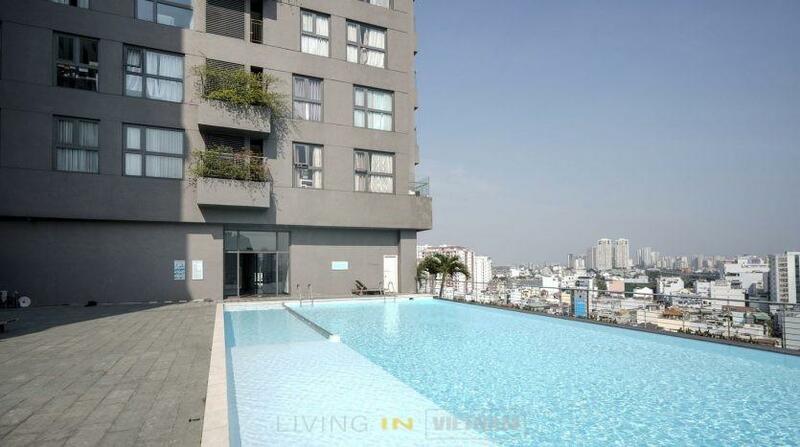 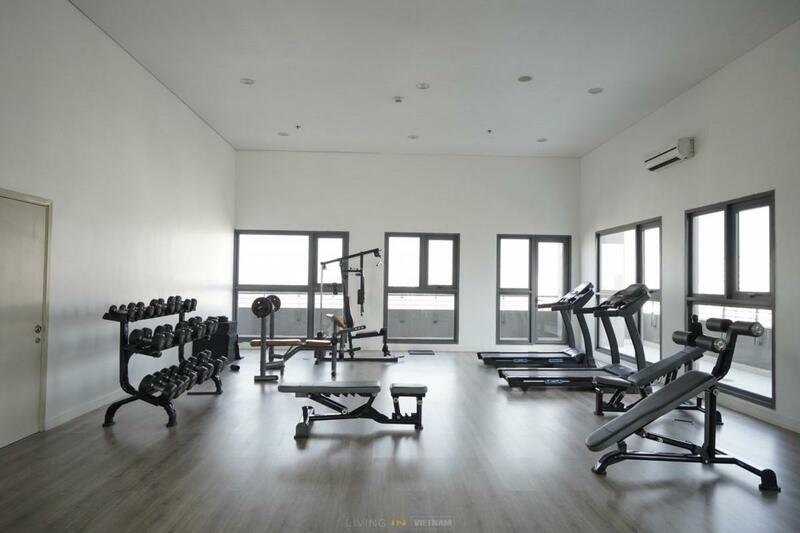 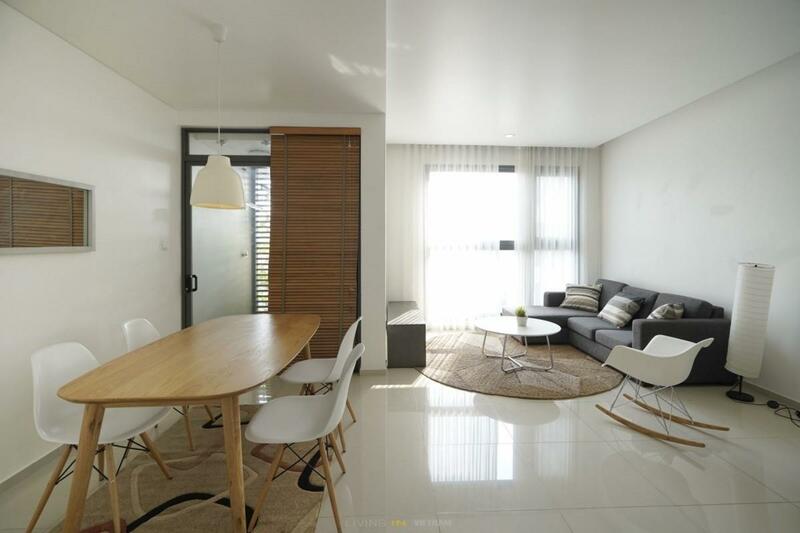 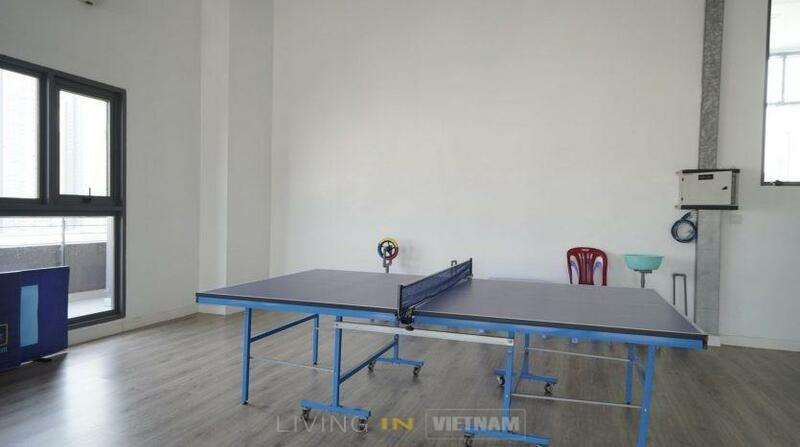 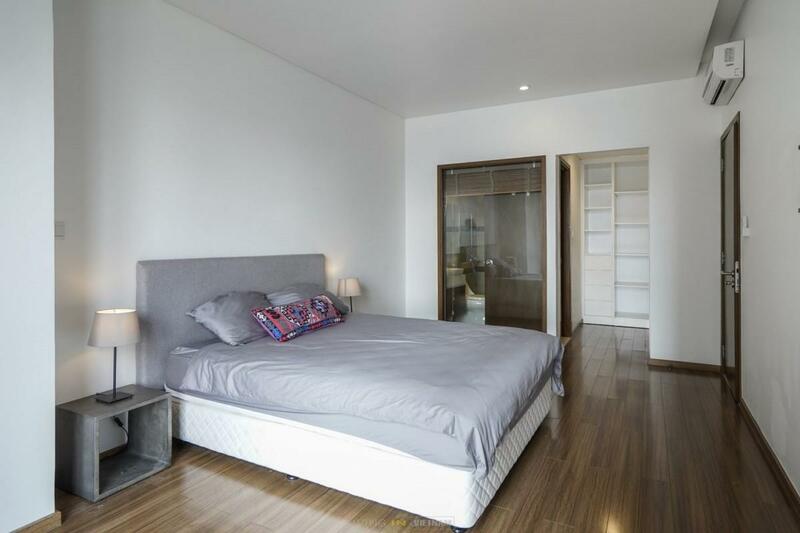 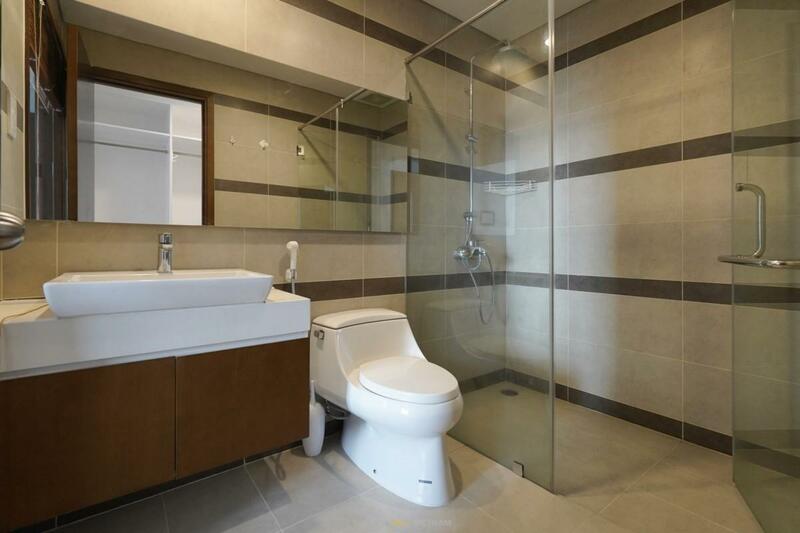 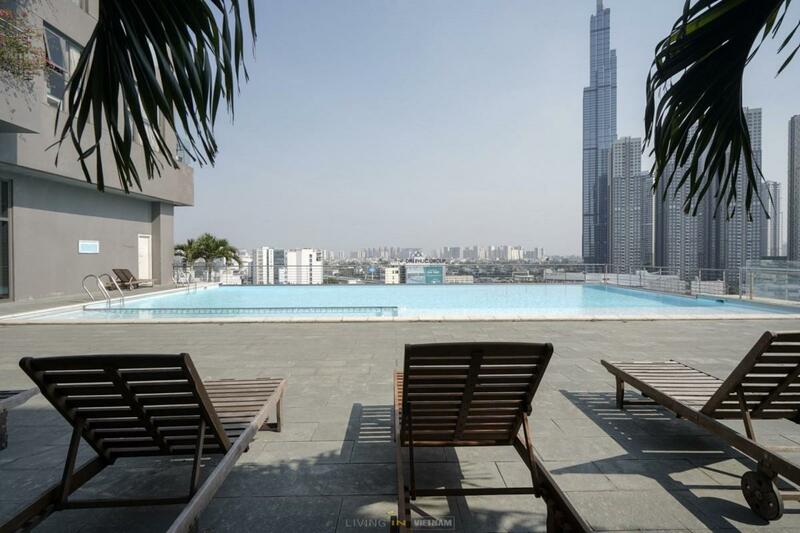 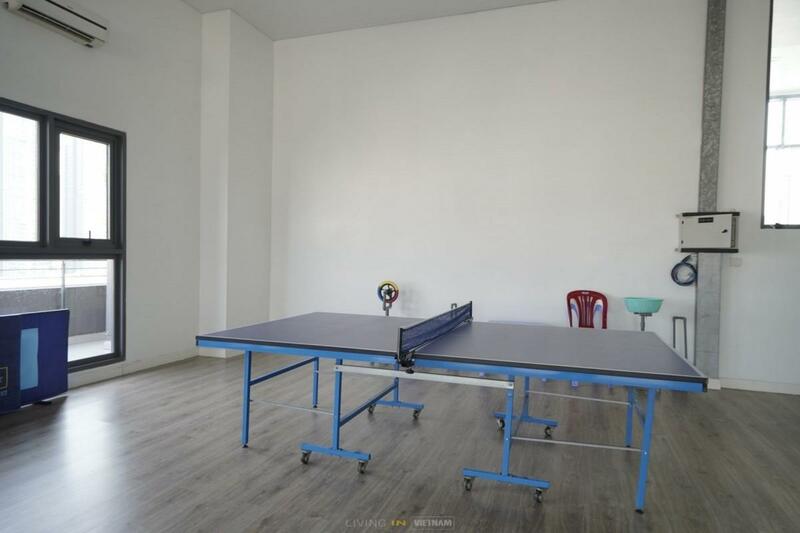 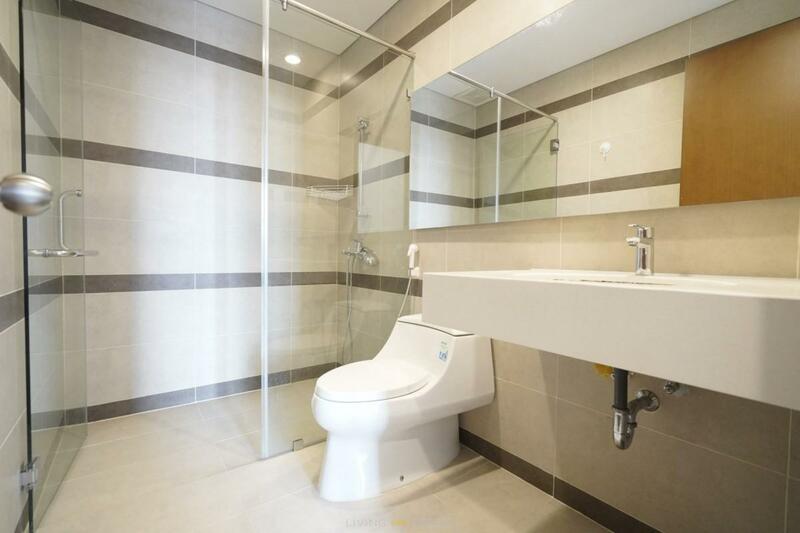 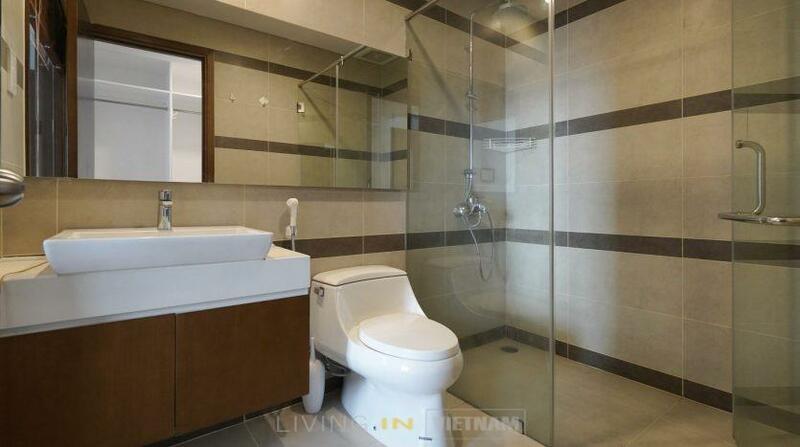 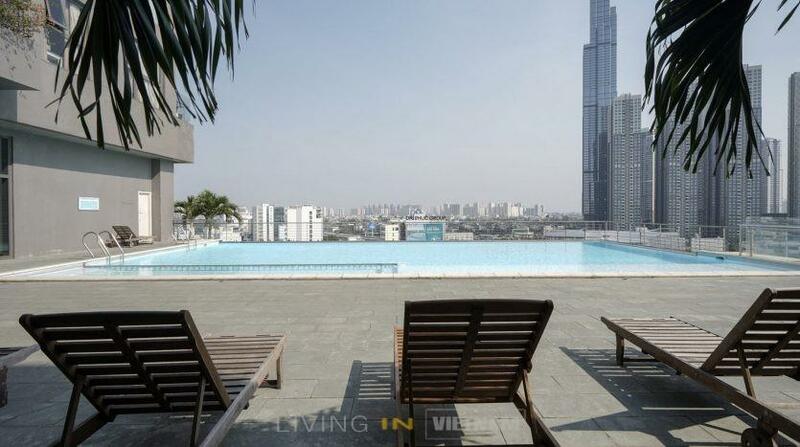 Facilities include a shopping mall, CGV Cinema, Professional gym, Swimming pool.